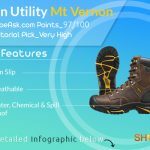 Home » Reviews » Ever Boots Tank Work Boots Review: 2018’s Top Cheap Ones? Tank boots are a new affordable sensation in the work-spaces. Killer pricing, good looking, pretty long lasting, better selling and has no official website. 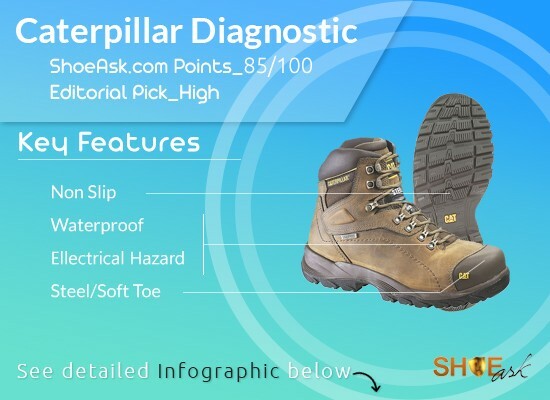 However, we’ve put it in the best boots’ affordable category. Editorial Recommendation: High, for the price. Good as an extra, less costly second pair- this plan can increase lifespan upto 75% for both pairs if you wear every other day. Pretty okay as a job starter. Renowned brands can serve and protect you well. 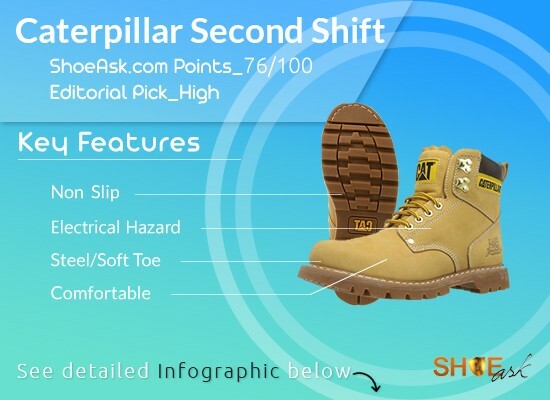 Industrial and construction category boots. 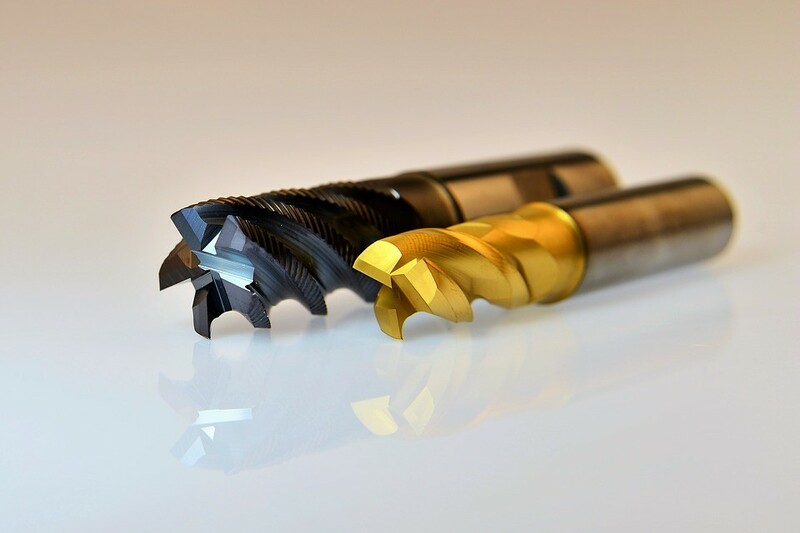 Only usable for low risk environments as there is no safety cap. Not recommended for electricians or shock-prone environments as there is no EH. Not usable in the watery conditions. Moderately slip resistant so not recommended for kitchen jobs. 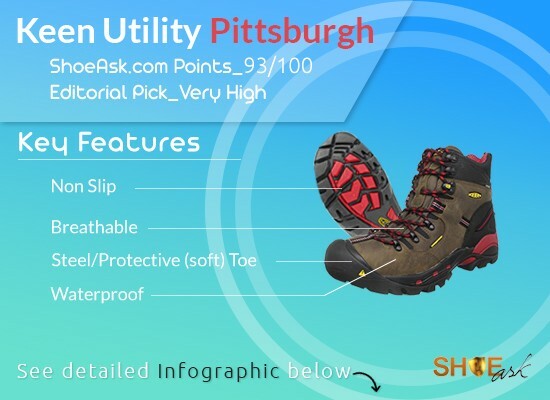 Somewhat multipurpose: can be used for hiking ,camping, outdoors etc. You can wear them with jeans. It is no wonder that they are popular among the ladder climbers. Not the best for climbing ladders though, as you will need cement-welt combo for best flex-traction. You can easily use them for backyard shoveling works. Okay for walking and standing all day on asphalt or concrete as long as you buy better inserts. 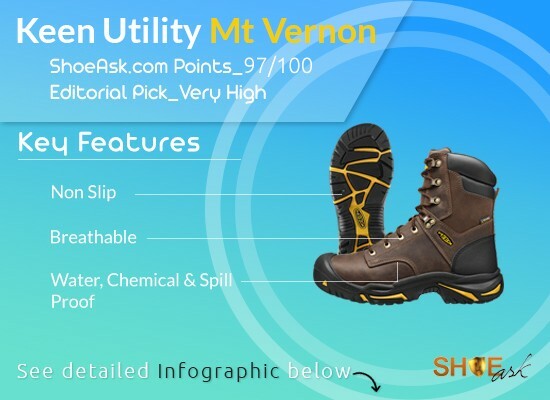 People use Ever Boots Tank for less risky work which is clear but when we see these boots on mountains and forests, it makes us interested. Ever Boots has been around for a while. 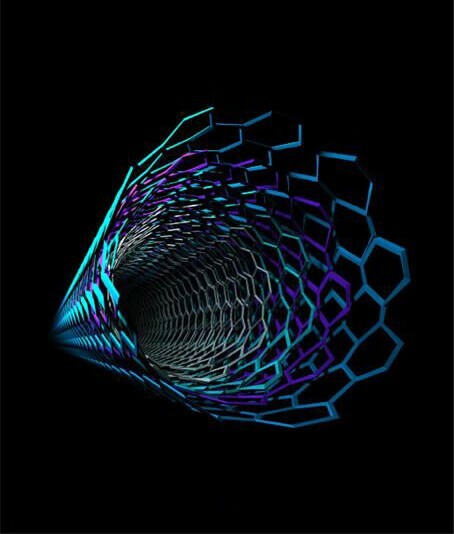 Users are happy with them, but yet to build up a wider recognition. 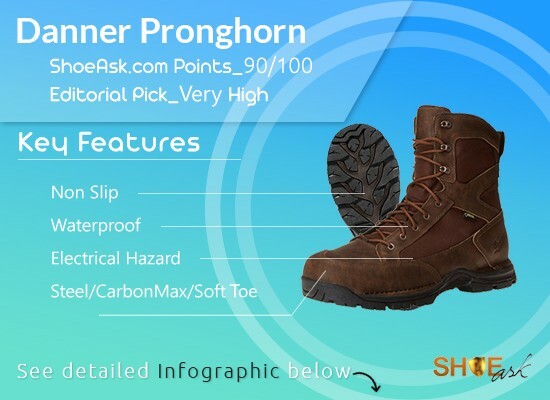 It’s a very good pricing indeed.Here at ShoeAsk.com, we give 5/5 for price vs durability calculations if per month cost is below $8 for non-premium boots. 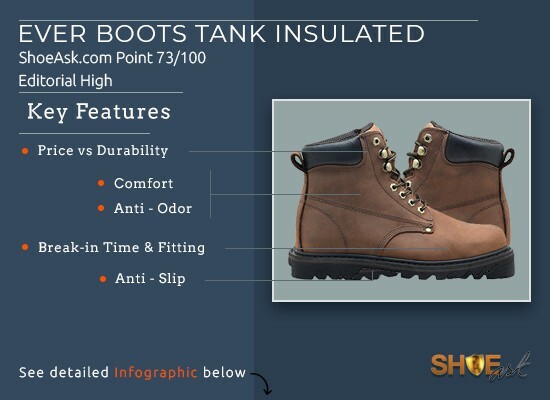 For premium boots, the range is below $11/month. So, full 5 for the Ever Boots Tank. 8 months is the usual full-fledged use-time which means you spend 7-8 dollars per month of usages. Buy them cheaper, find them fitting well, use them for a pretty decent period and find them comfortable. ⅘ for comfort (You will get more comfort, only by spending way more). 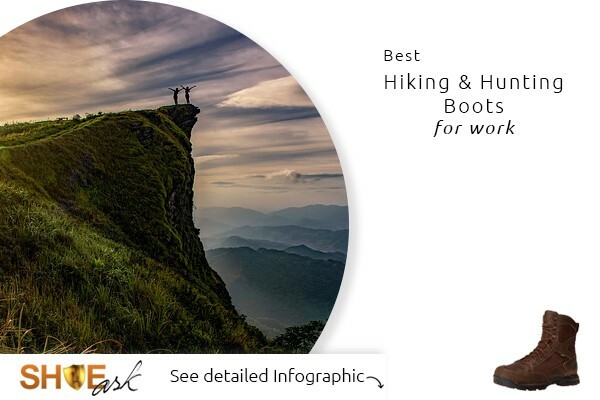 Moreover, the boots go above ankles which feels comfy to some while a little uneasy to others. 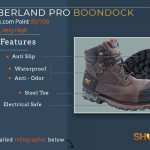 Waterproofing can be done by using mink oil. No safety toe. Toe box is big enough. As they come half size bigger, toes get more wiggle room which is good. 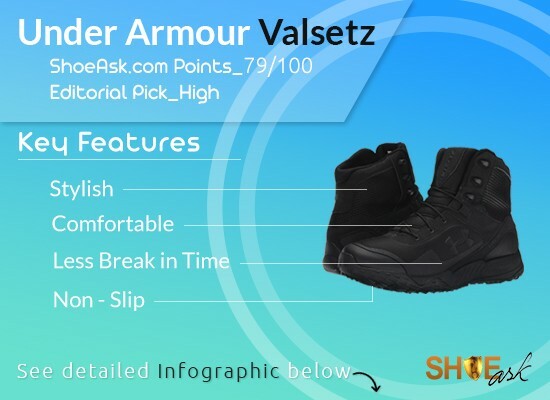 It is surprising that Ever Boots Tank does not require any break in period. 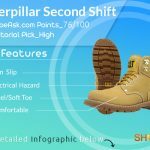 They did a good trick here, fit great and feel as expected that’s because they are not “true to size” rather half size bigger that the industry leading Timberlands and Caterpillars. They are easy to put on and off as well: “Convenient Speedy Hooks” and “Back Loop” helps easy wearing. 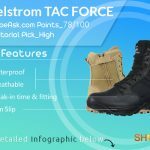 Tank boots do not feature any standard EH measurements. Not breathable enough. At least, not as breathable as their premium counterparts. Extremely comfortable full grain leather with a premium look and feel. Some users report that they feel suede but good and soft. 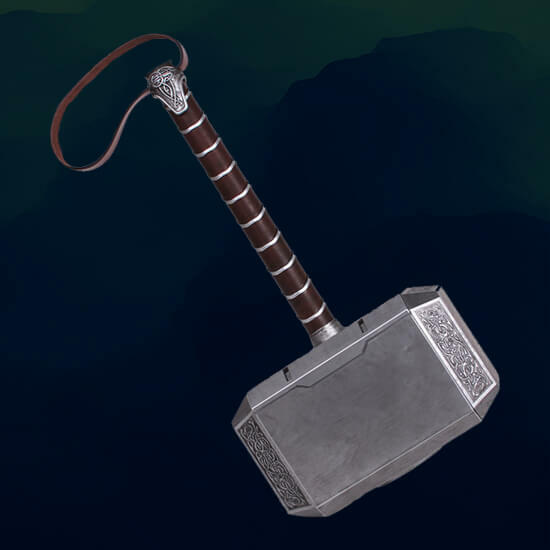 Holds up well during daily use. Lace looks good quality, eyelets are heavy and nice. 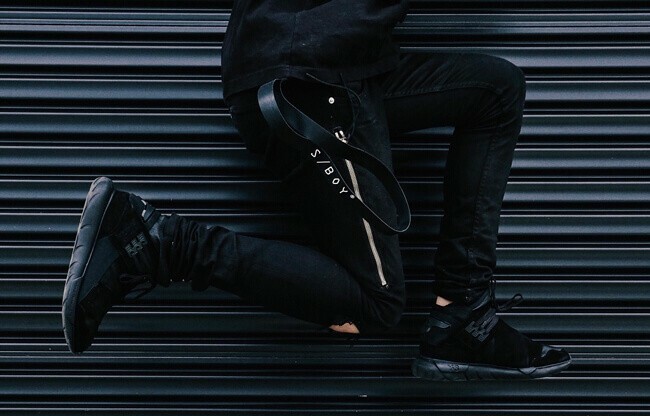 Longer durable laces should be a priority. Tongue and collar is comfortably padded. But could you expect better at this price range? They are not the lightest boots but they do not feel very chunky while walking. No, Tank does not come with a premium pair of insoles. That’s a no brainer! Premium insole sometimes cost more than Tank boot does! But they do come with removable insoles. You can easily replace those with more supportive inserts. Otherwise, their insoles are padded and not utterly bad to use. 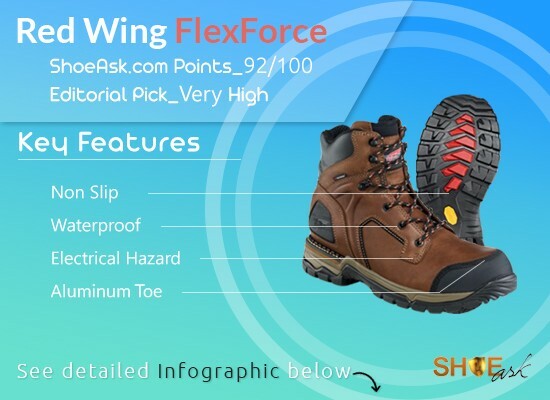 Steel shank provides ample support for the welt construction. However, the soles wear out pretty quick. To our surprise, they come Goodyear-Welted. No doubt these are sturdy. Sewings are bold and supportive, sewn to last longer. No anti odor treatment. Not that breathable either. 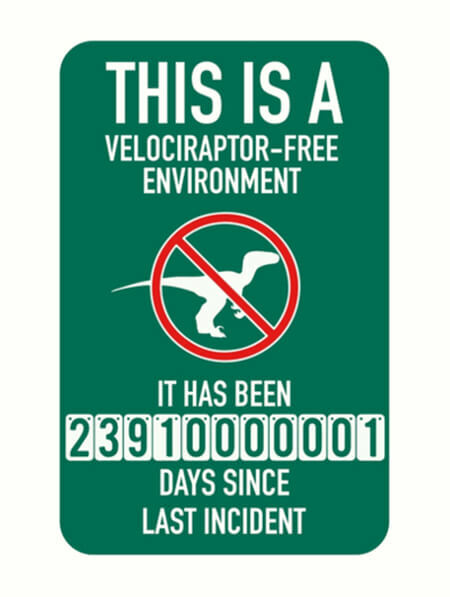 So, there’s a risk of stinking. But you can clean them with no extra hazard. As there is a risk of bad smell, it would be good to use two pairs at a time which will definitely extend their lifespan. 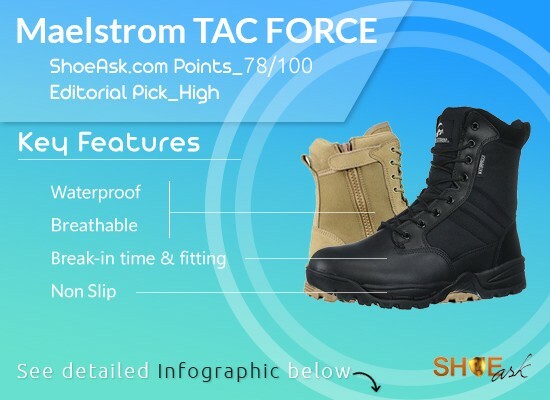 Or, you can buy these Tank boots along with other premium boots like Timberland. Both of the pairs will have much longer wear time. 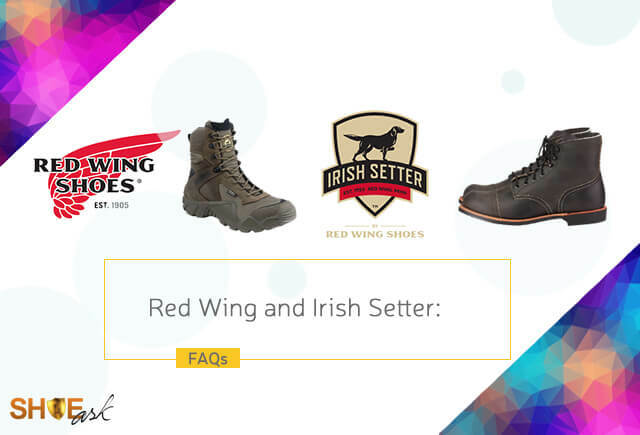 They offer 3 month manufacturer warranty which is good when compared to the reputed old brands. If the outsole falls apart or gets separated and leather rips due to usual wear- they will provide replacement. They do not even have an official website. Why on earth would we give them ⅗ then? That’s because, Ever Boots products are constantly ranking in the Amazon Best Sellers list. This is huge, isn’t it? So, they’ve got returning buyers and recommendations. 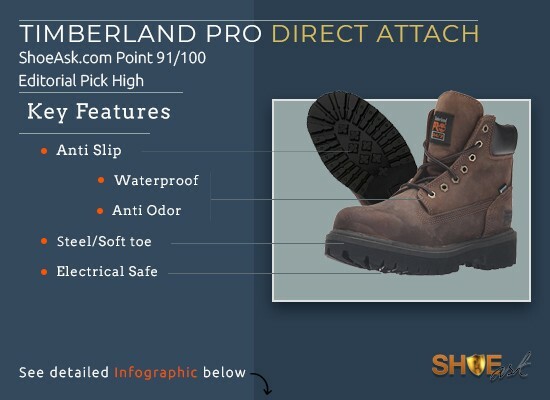 Nearly premium features including comfort and durability at a fraction of the premium boots. As it runs at least a half size large, some of the buyers face uncanny feelings. Definitely not the extreme comfy boots! A few soles came apart. 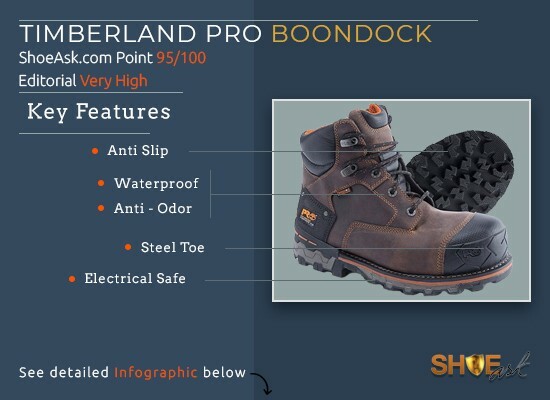 We do not seek top notch and cutting edge features from Ever Boots. Neither do the users. Maybe, we are looking at a future big brand. 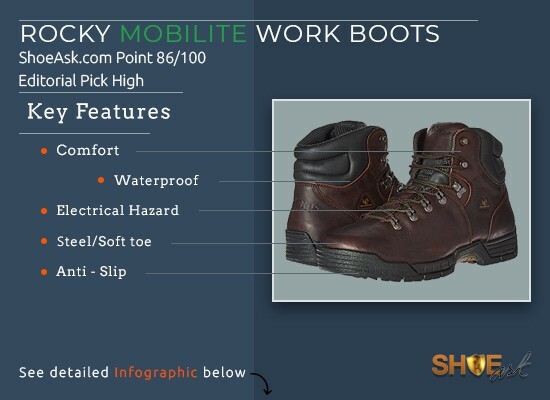 So, Ever Boots Tank is not made for any special or high risk jobs but they are popular among work boot users. 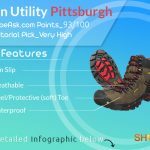 They are simply all purpose no specialization long lasting super affordable boots made in the shadow of Timberland enigmatic Direct Attach (review). Even buying some WP mink oil and a pair of inserts is worth it. 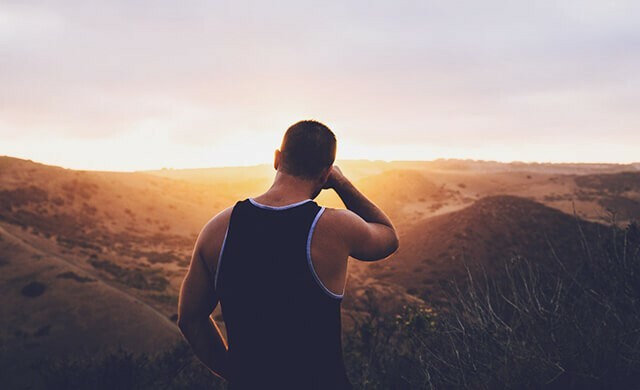 You can easily try them for less risky jobs, and then for some hiking or camping and then for some casual wear after which backyard routine comes… Tank will pay you back by all these means.